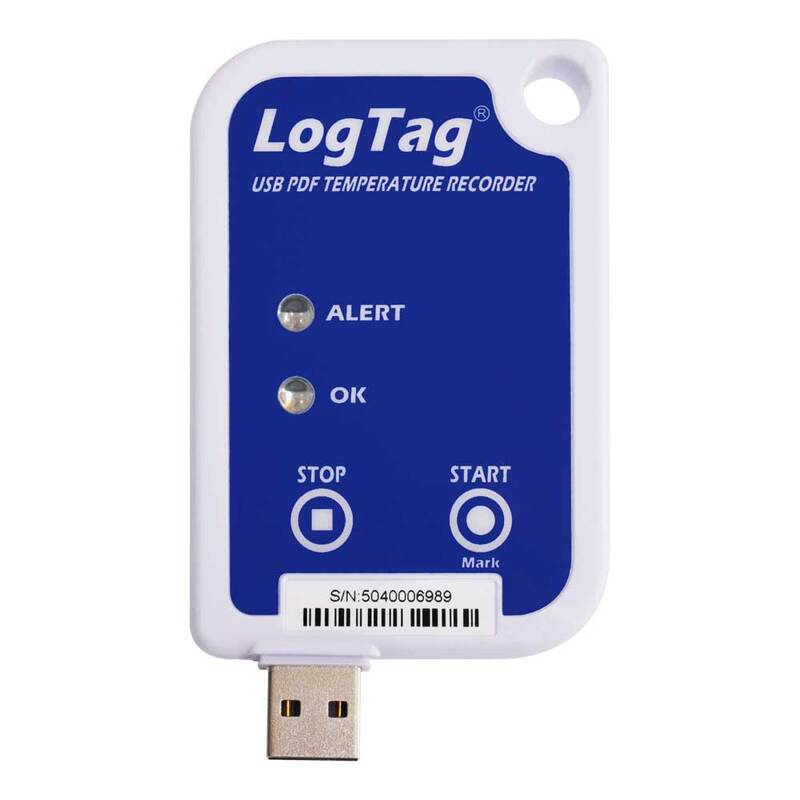 LogTag Temperature Data Loggers - Temperature logging made easy! 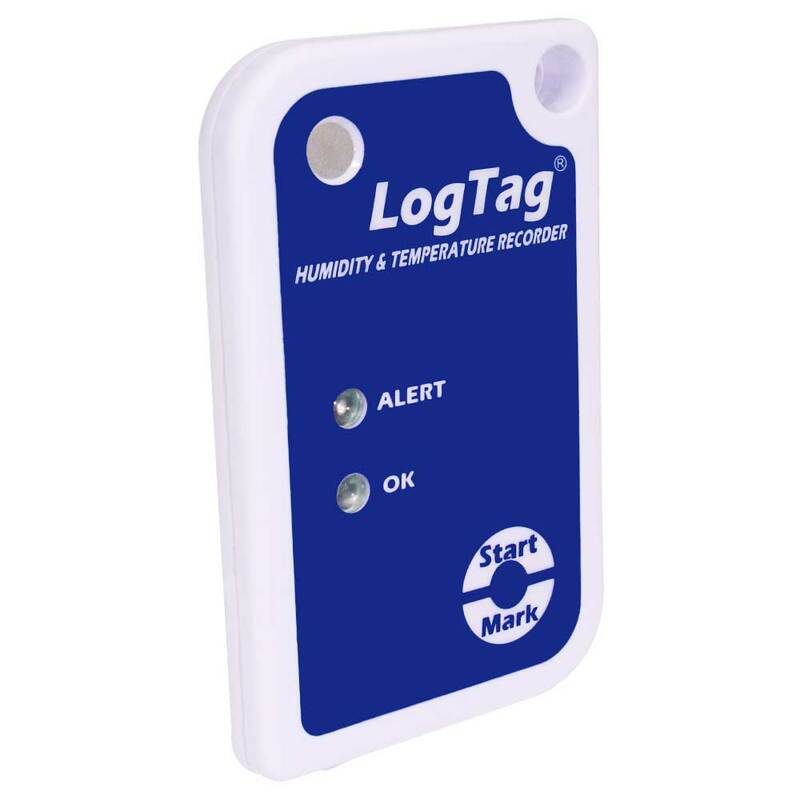 Not sure which LogTag is right for your needs?. Visit our Chooser page or call on 1300 30 33 34. After the latest version? Upgrades are FREE for life. Temperature logging doesn’t have to be hard. 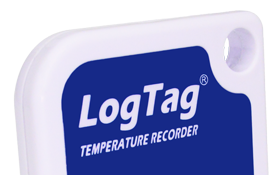 Our range of LogTag Recorders are easy to set up and easy to read. We combine that with reliability, awesome support and a 100% money-back guarantee. 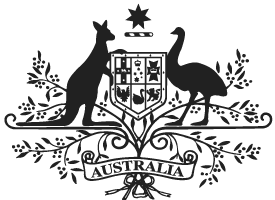 Logtag has earnt a position of trust in Australian GPs, pharmacies and hospitals as well as restaurants, cafes, caterers and logistics. The difference between good loggers and great loggers is the quality of their software. 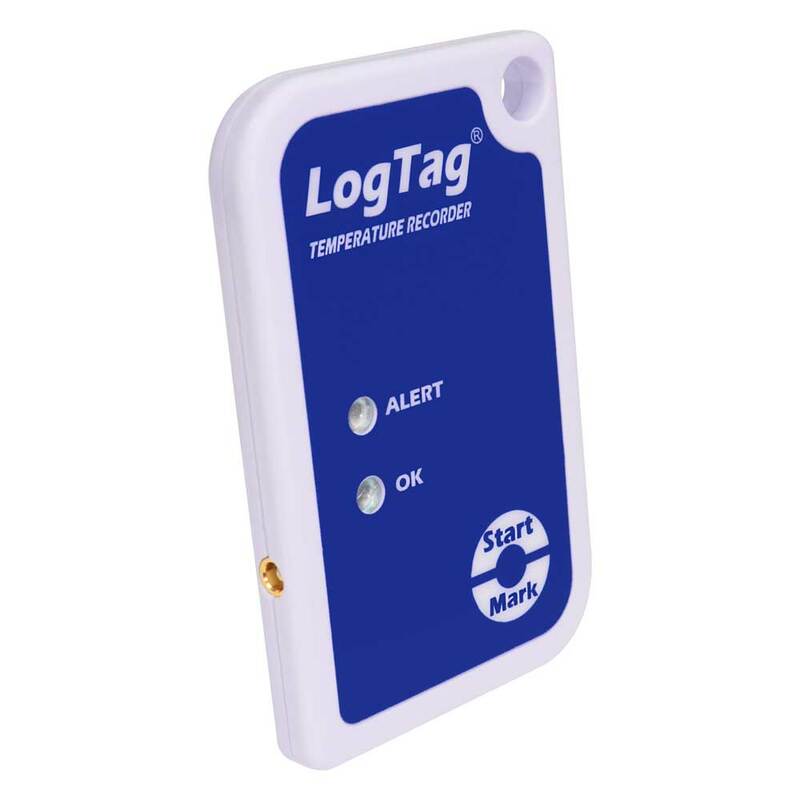 LogTag Analyser software is full featured, yet simple and intuitive to use. 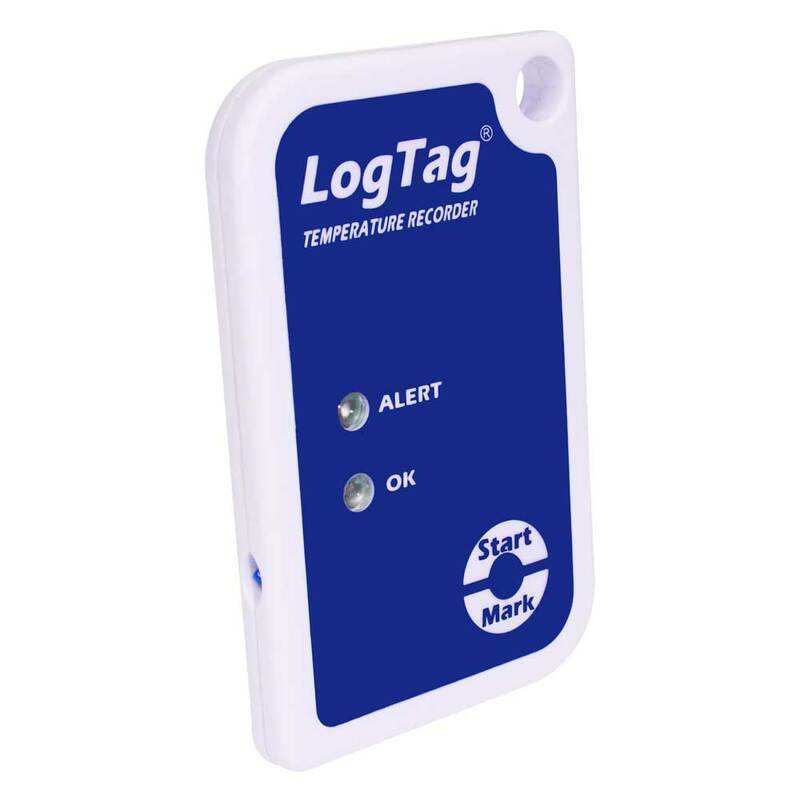 With an accuracy of better than 0.1°C, LogTags are ideal for all types temperature logging. Each report has a one page summary, a results graph, a results table and a settings page. See problems at a glance. Internal sensors, external probes, dry ice loggers, built-in USB plugs, and much more. There is a LogTag to suit every need. We are always happy to accept purchase orders from Federal and State Government Departments, Hospitals, Medical Centres and Pharmacies. In most cases, we will ship on receipt of PO so you get your LogTag straight away. We want to provide a faultless temperature logging solution for you. 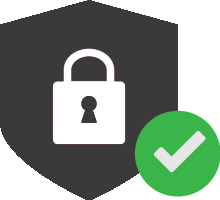 We provide unlimited phone support to help you set up your LogTag so it’s right for you. But if it turns out that LogTag is not the right solution for you, we will gladly accept the LogTag back and refund your money.